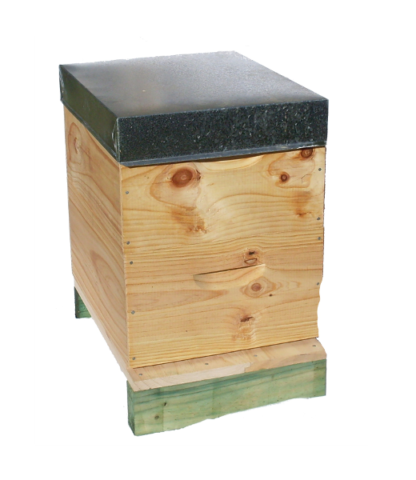 This kit includes everything you need to start a new hive, Everything is ready to go. 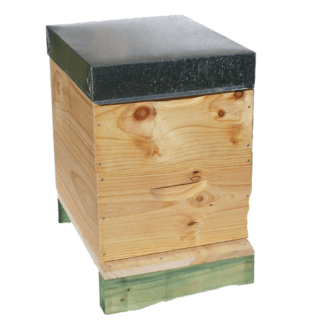 Includes Hive Boxes, Roof, baseboard and Frames with wax. 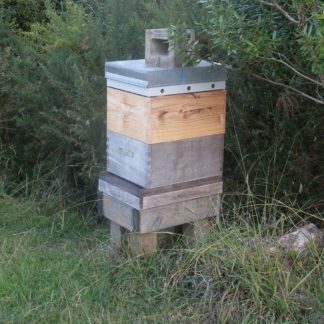 Introducing the kiwimana “Beekeeping Beginners Kit with Bees“. What a great way to get started in beekeeping ! This is the product for you. Everything is ready to go. For those who are new to beekeeping or for those of you who want to expand the number of colonies you currently have. These Bees have been grown from a 5x Plastic Frame commercially produced Nucleus then grown at kiwimana HQ, to a fully-working colony, organically treated. 2x Full Depth Hive-Boxes, painted with Boiled linseed oil. 15x Wooden Full Depth Frames assembled wired with wax foundation. …so get your beekeeping started now ! The Beekeeping Beginners Kit is pickup only from our Auckland HQ….Sorry we don't ship live bees. Note on Pick Up : You'll need to bring ratchet-ties plus a large sheet to cover ( in case there's a stray bee ) when you pick up to secure the Beehive for transportation. We will provide a mesh cover to the entrance. Pick up best time is at night or before sunrise. We encourage you to come and visit your Beehive before pick-up. Please note: Staff at kiwimana are DECA certified and will check your colonys' hive-health before their departure. Your Beehive will be ready around Dec 2018 but is dependant on the progress of the season and growth of colony. 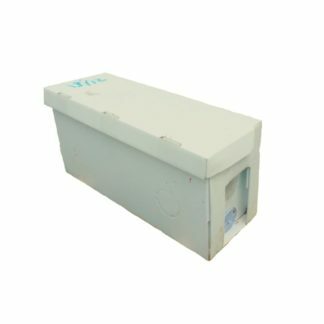 We require a deposit of $200 to secure your bees, this deposit is non-refundable if you change your mind, but if for whatever reason we cannot produce the bees, this deposit will be fully refunded. Important Information: Staff at kiwimana will visually inspect colony for health before pick up with you, however once the colony leaves the Apiary, the are no guarantees given. You will receive a FREE course of Api Life Var treatment. a good beginners kit with lovely docile bees.